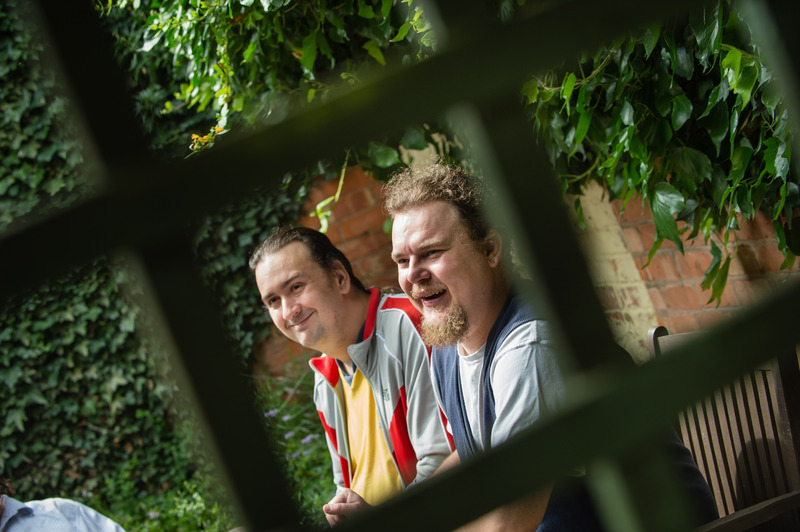 Over the last thirty years our values have remained the same – to provide a high standard of accommodation and support to people experiencing long term mental health needs and/or learning disabilities. We put Service Users at the heart of everything we do and are constantly improving the quality of our service based on their opinions. 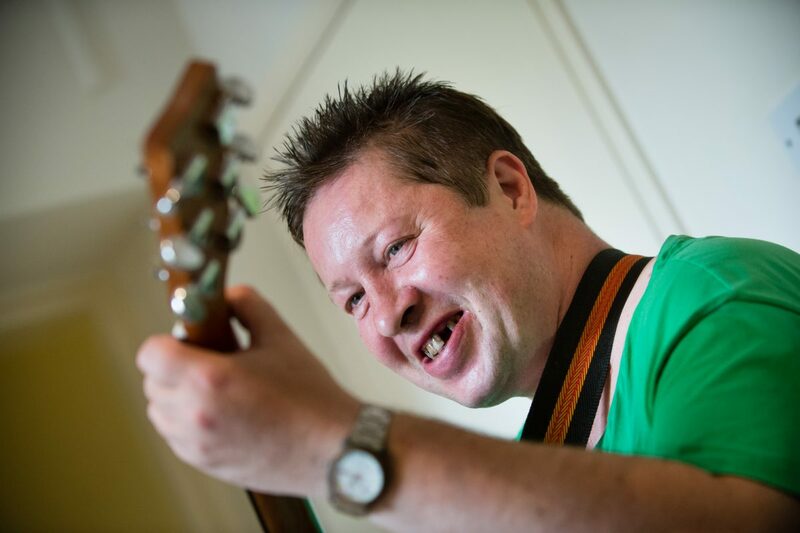 Our strap line came directly from a Service User and was backed up by all – Not just coping, but living! Service Users come to Norton Housing & Support to achieve their potential and live their life as independently as possible. Respect for our Service Users, our staff and our partners. Person-centred care based on recovery principles. 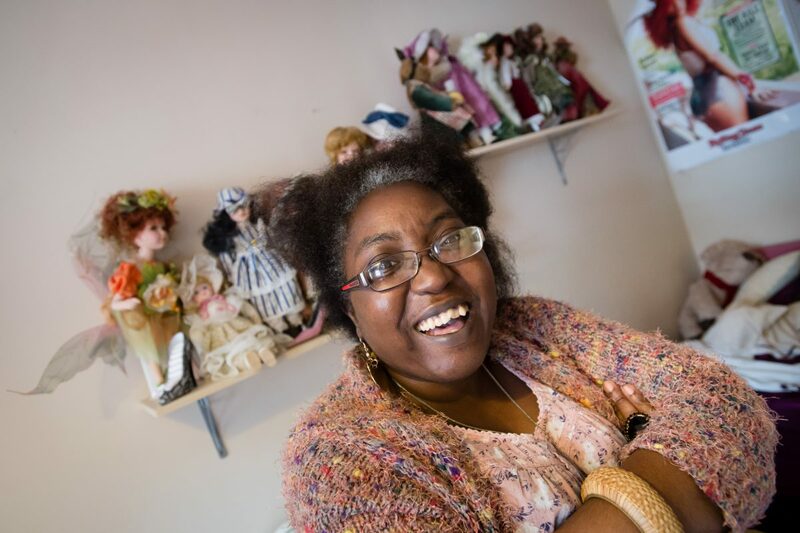 To create therapeutic relationships between Support Workers and Service Users that encourages the growth of self-confidence, self-esteem and self-acceptance. To actively encourage the use of community resources. To combat discrimination and social exclusion. To work together with our partner organisations so the whole is greater than the sum of its parts. To ensure staff are equipped with the appropriate skills, experience and support to enable them to deliver high quality support to Service Users. .
To foster a culture of openness, participation and support with the Service User as the focus of the organisation. 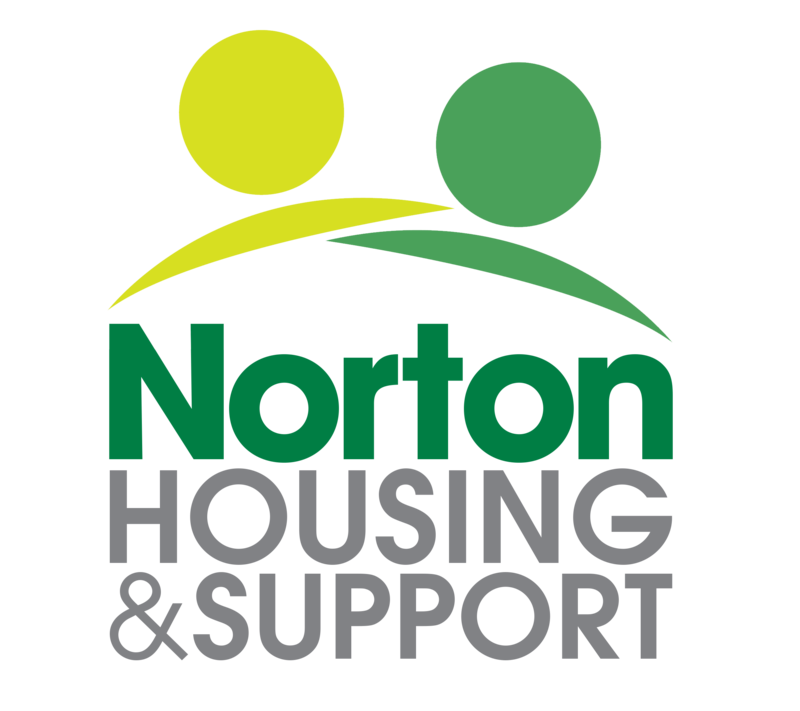 Norton Housing & Support has an active Service User Green Group that meets regularly to discuss environmental issues across our supported homes. We aim to make continual, measurable progress in our environmental performance and the Green Group helps monitor our environmental impact in many areas including electricity/gas usage, recycling, food wastage, arranging trips and environmental awareness raising throughout the organisation.